Viewed recently by 28 people. The White House is considered the top property on Norfolk Island. 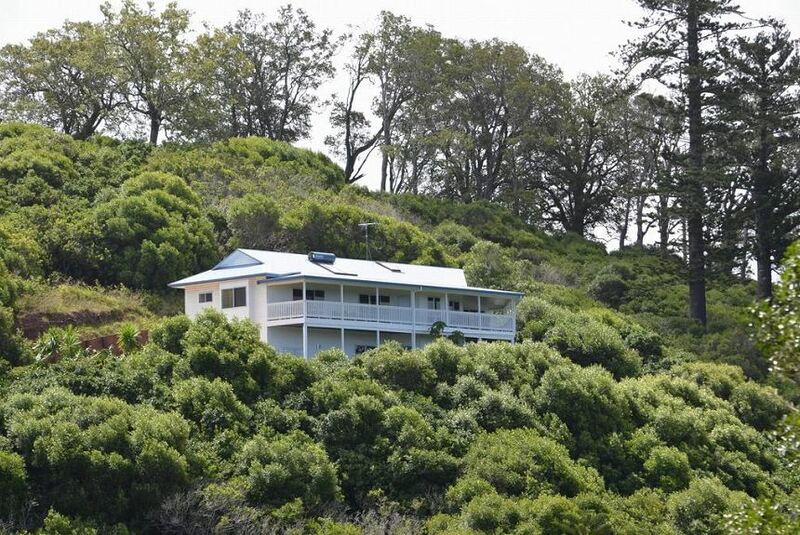 If you're looking for seclusion and privacy with awesome views and facilities, but minutes away from nearby attractions, with some indulgence thrown in, then this is your only choice for Norfolk Island Accommodation.